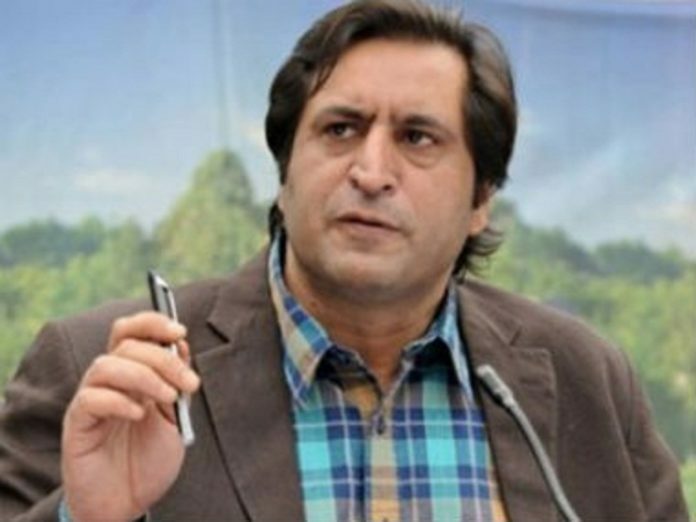 Srinagar, March 23: The Centre has banned separatist Yasin Malik’s Jammu Kashmir Liberation Front (JKLF) under the Unlawful Activities (Prevention) Act. The outfit has been banned for alleged promotion of secessionist activities in Jammu and Kashmir. “Central government has today declared Jammu Kashmir Liberation Front (Yasin Malik faction) as unlawful association under Unlawful Activities (Prevention) Act, 1967. This is in accordance with policy of zero tolerance against terrorism followed by government,” Union Home Secretary Rajiv Gauba said. This is the second organisation in Jammu and Kashmir which has been banned this month. Earlier, the Centre had banned the Jamaat-e-Islami Jammu and Kashmir for five years under anti-terror law on grounds that it was ‘in close touch’ with terrorist outfits and was expected to ‘escalate secessionist movement’ in the state. The ban was ordered by the Ministry of Home Affairs (MHA) after a high-level meeting on national security, chaired by Prime Minister Narendra Modi. On February 14, at least 42 CRPF personnel were killed in one of the deadliest terror attacks in Jammu and Kashmir’s Pulwama district when a Jaish suicide bomber rammed a vehicle carrying over 30 kg of explosives into their bus in Pulwama district that also left many critically wounded.